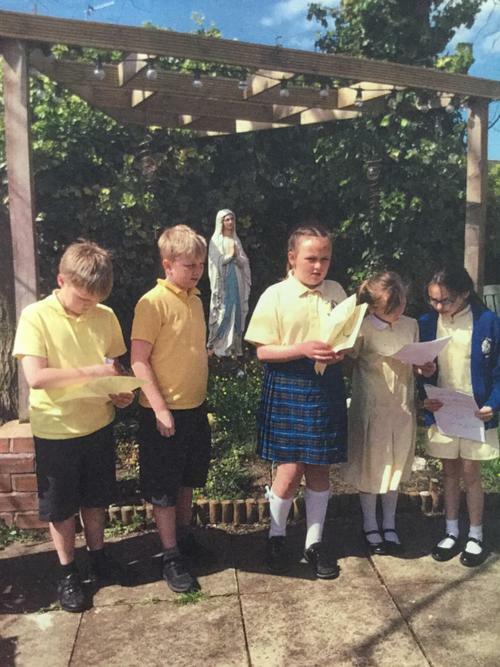 At Our Lady, Star of the Sea we always strive to provide quality experiences of prayer and liturgy that support our pupils’ spiritual development. 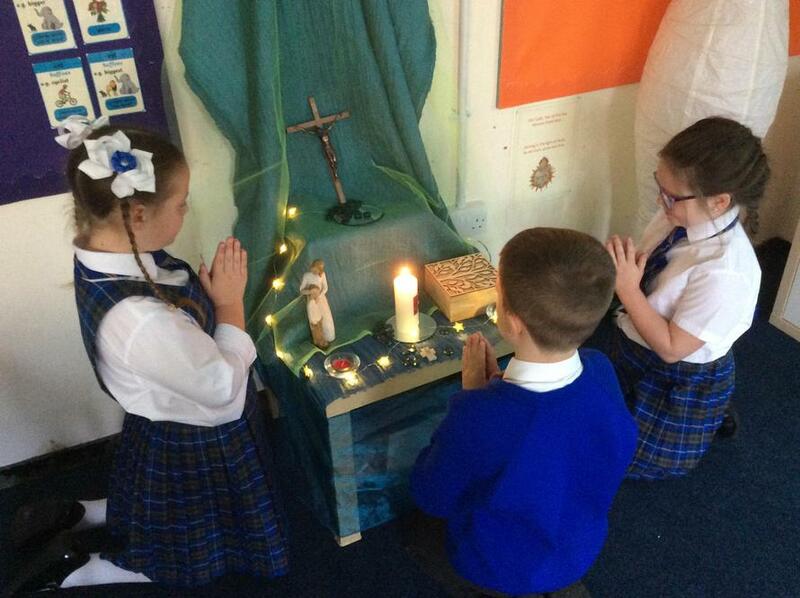 These communal acts of prayer and the liturgical celebrations of the Church form part of everyday life in our school. 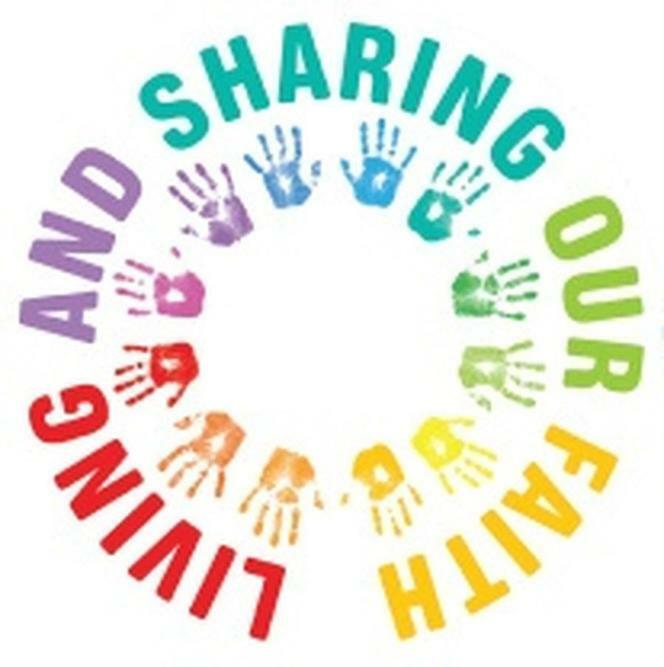 Every child is given the opportunity to pray by giving praise and thanks to God using traditional prayers of the Catholic Church and many other sources of prayer that enable this to take place. 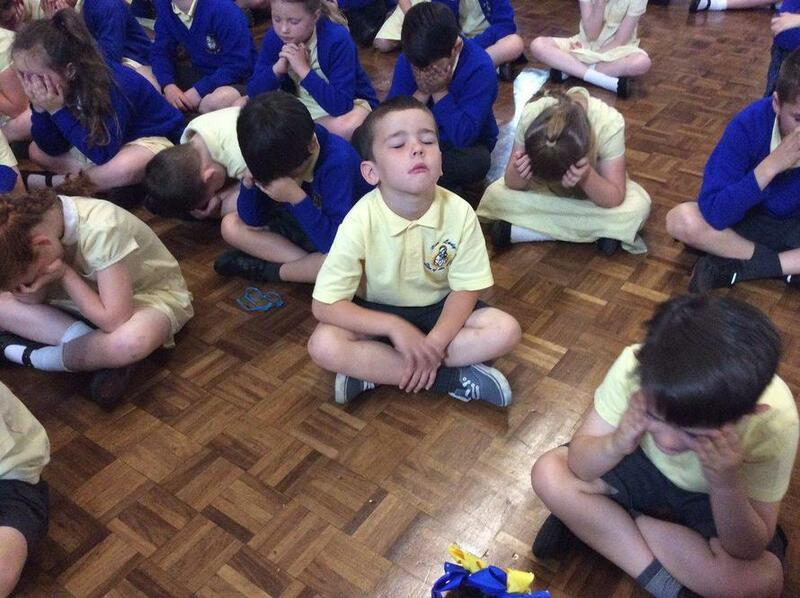 We encourage the children to nurture a relationship with God through words, symbols, song, actions, gestures and silence. 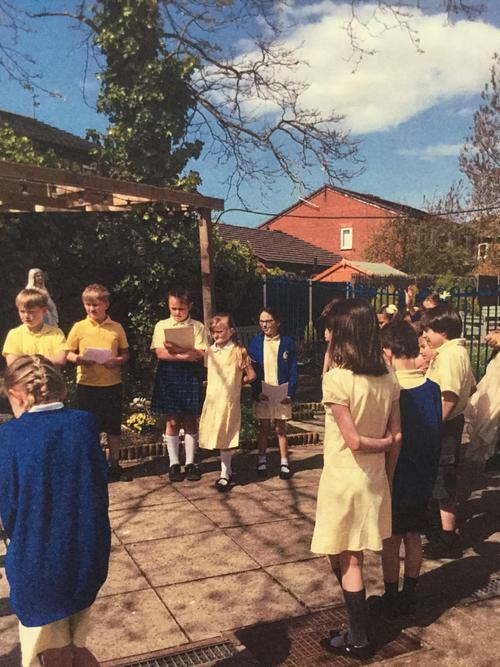 Prayer is such an integral part of school life that it can never be confined to ‘timetabled’ slots but may take place in a variety of contexts other than those specifically structured. 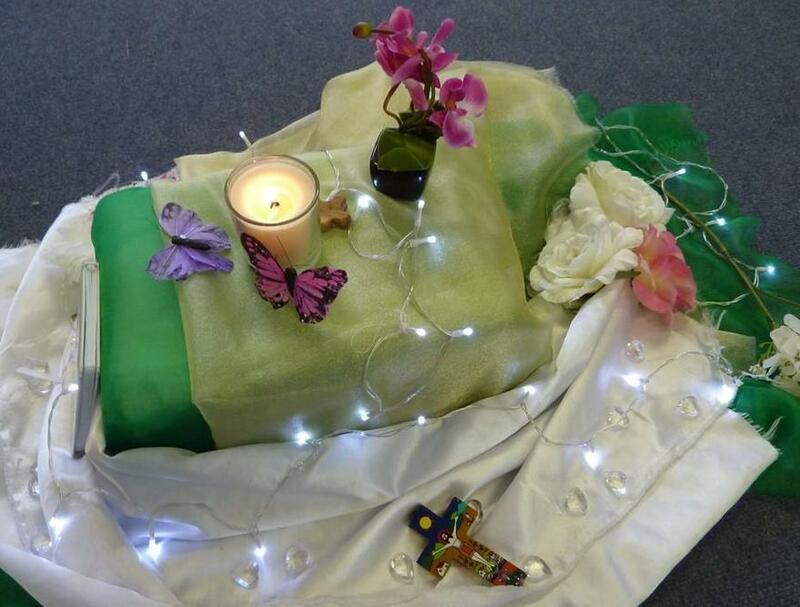 Central to our prayer life in Our Lady, Star of the Sea is the weekly Collective Worship and prayer assembly on a Wednesday Morning. 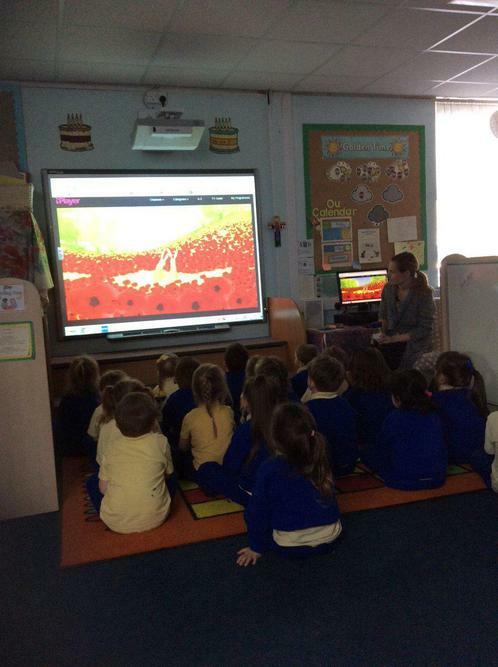 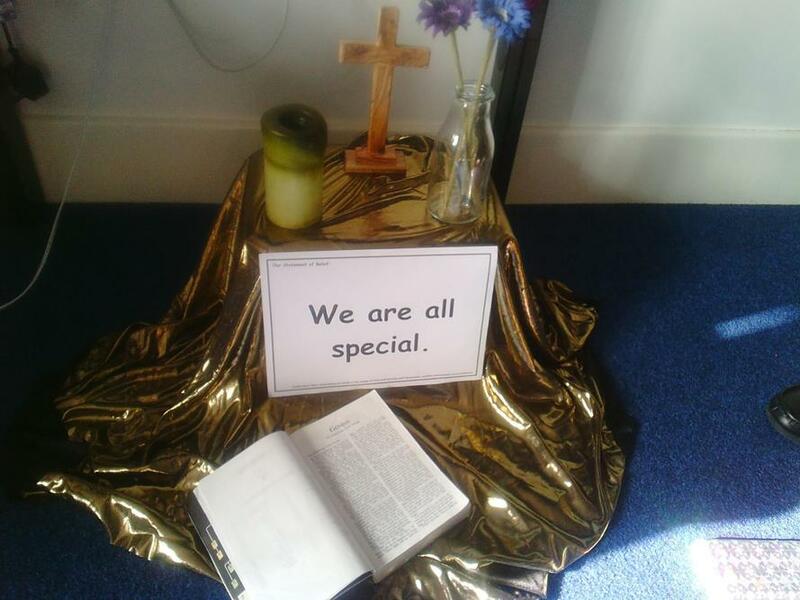 Children participate in a variety of ways: praying, reading, singing, drama, preparing the display and choosing music and scripture to emphasise a specific focus of the Collective Worship,which changes each week. 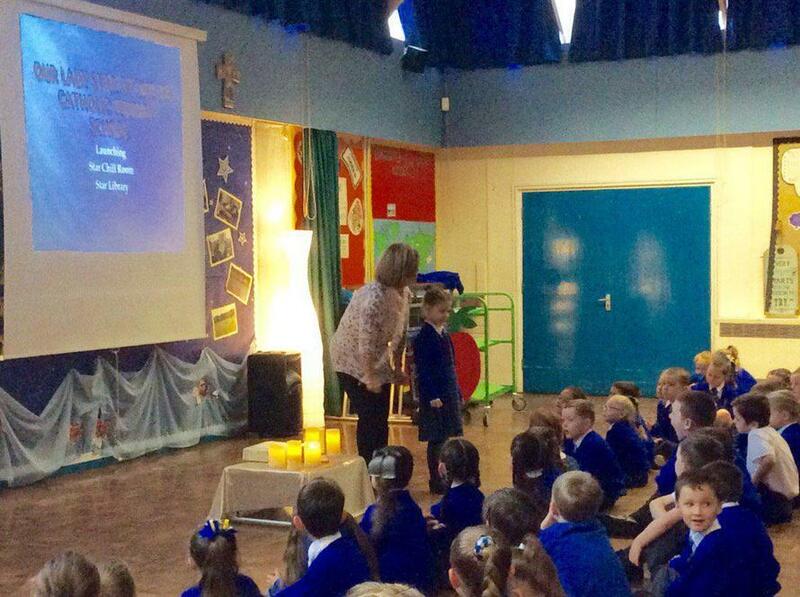 In addition to Collective Worship, fortnightly we host Mass in our School Hall with our parishioners. 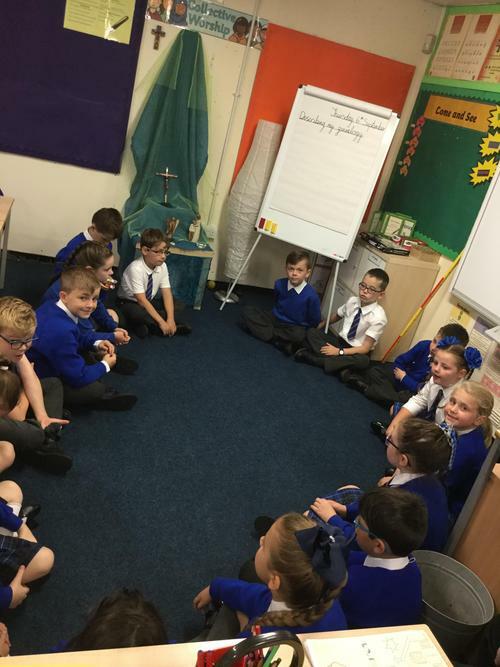 This is in order to help the children further develop their understanding of the richness of the Word and the Eucharist. 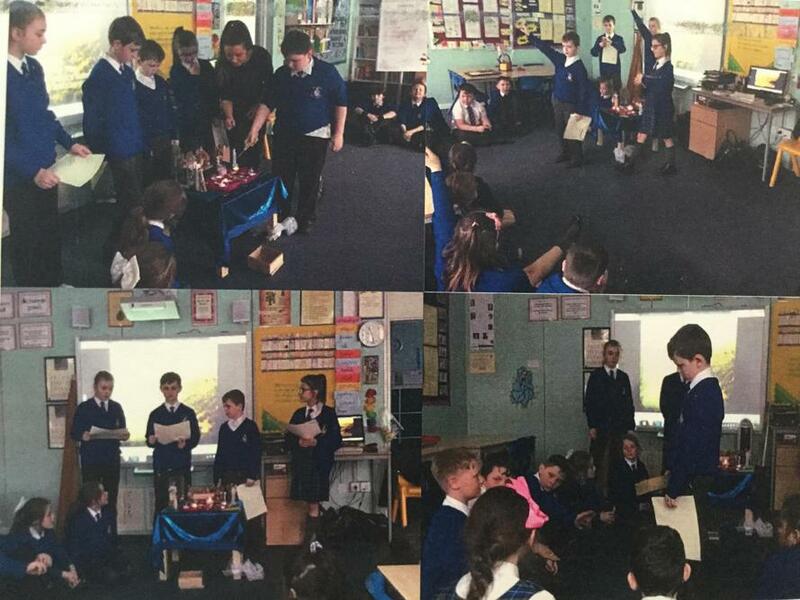 The school is very blessed in having a very supportive priest (Fr Dominic Curran) within the parish who is in school regularly helping our children to experience what it means to belong to, or take part in the worshiping community of the Church. 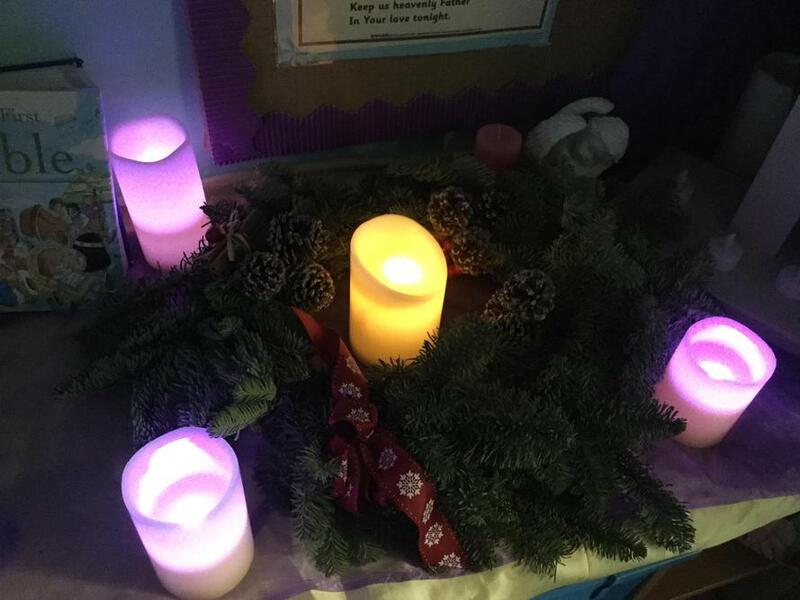 The children are fortunate to be able to experience the richness of the liturgical life of the Church in many ways throughout the year such as the Stations of the Cross during Lent, Our May Procession, Carol Service at Christmas and the Celebration of Holy Days of obligation throughout the year.